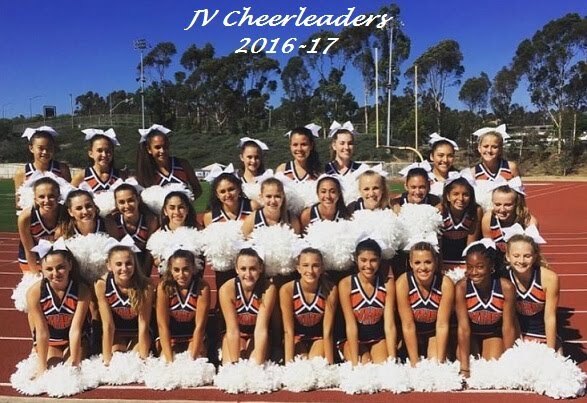 WELCOME to the 2018-19 Cheer Season!!! look forward to another FUN Year!! *Please complete the google form to be added to the email list! Bring your SPIRIT and GO BIG ORANGE!!! 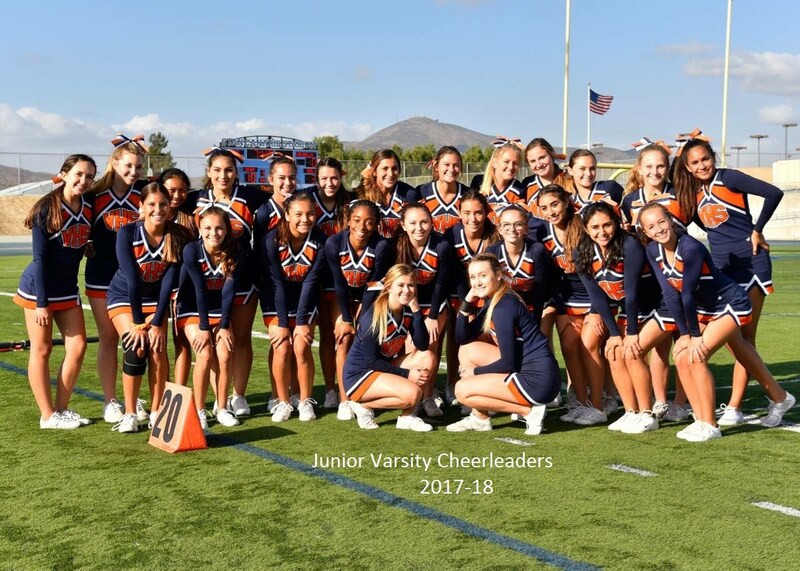 Valhalla Cheer for the 2018-19 season? 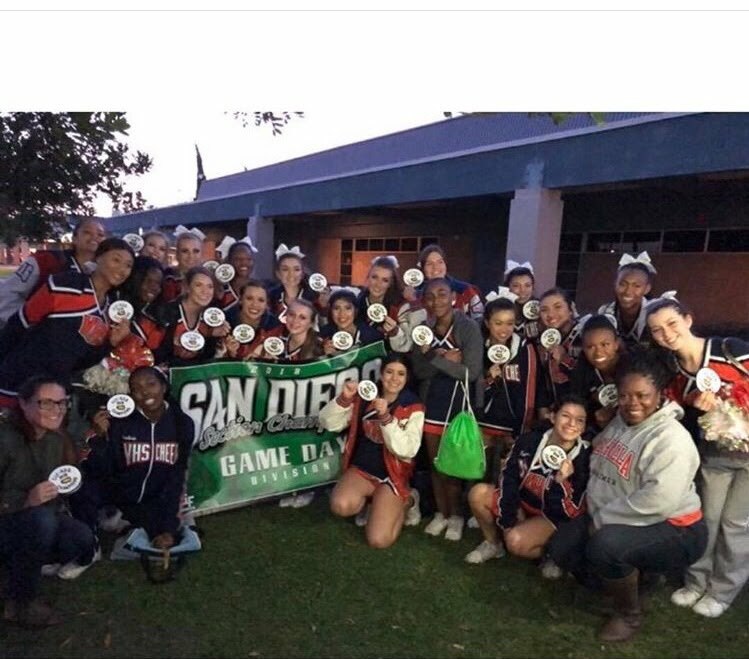 in the first ever CIF Gameday Division Championship!! to shop for bargains! All proceeds go to Valhalla Cheer!